As of next week, the holidays feels like they are officially here! My kids will be out of school and family is coming in. Let the cooking, crafts, performances, school parties and more begin. It can be so easy for it to seem like all I am doing is juggling everything that culture tells me I should. But I don’t desire to be a person that is juggling. I want to be a person who is rejoicing in the joy of God coming to be with us through His Son, Jesus. 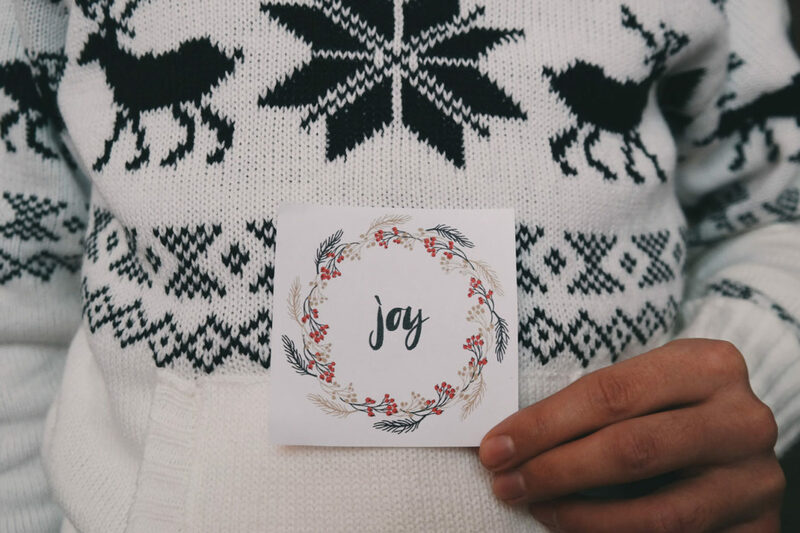 So how do we move from juggling to joy? Join me in this three part video series as we journey together. Find and claim your “God With Us” scripture verse(s). I will be plugging this and other verses into my phone as a reminder to help keep my mind focused. Here is a printable if you want to jot yours down and place them on spots you frequent. You can right click to download or click here to grab the PDF version. Be sure to get the next From Juggling to Joy video by subscribing to my posts here.